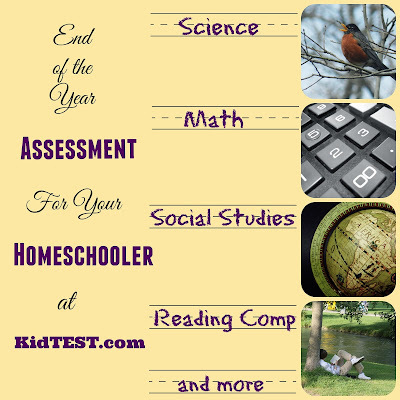 Whether you are coming to the end of your homeschool year or you school year round, assessing where your children stand acedemically is likely on your mind! This year, we are schooling through mid-summer when the baby is due. Summer vacation will officially begin the day the baby is born! Fortunately, we have gotten through the grunt work of the year and will be done with the basics and essentials a few weeks before my due date just in case this one chooses to arrive a tad early! Even though we have a couple months of work left to complete in order to be officially done, I wanted to see where my oldest son stood in his academics. Every state is different as far as what is required for yearly testing. 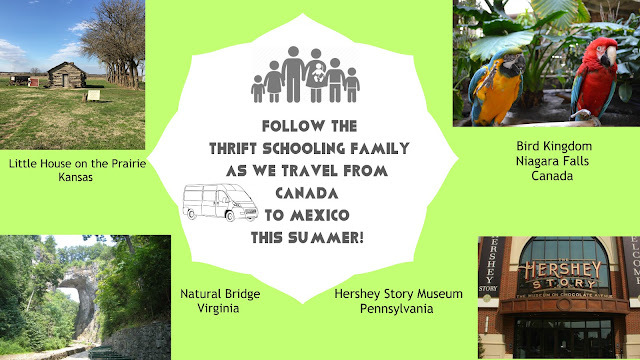 Some states are extremely strict on homeschoolers while others are quite lax. Here in Virginia there are two options, one that requires yearly testing and one that doesn't. Even though I chose the latter doesn't mean I don't assess my kids, I just am not required by law to submit my scores to the state. The first year that my oldest was in first grade and the age that I had to let the school board know that I intended to homeschool, I was sure to have my son tested just for my own personal records. I took him to a local private school and had him tested there, for a fee of course. I did it primarily to make sure he was on par and to see what we needed to work on in our homeschool. Because of the price, and the fact that he passed with flying colors, we chose not to test him the following year. Now that a few years have passed though, I do want to know where he stands academically. Since it is not required for me to submit standardized tests, I don't want to spend a large amount of money but I still want to know where he is at! 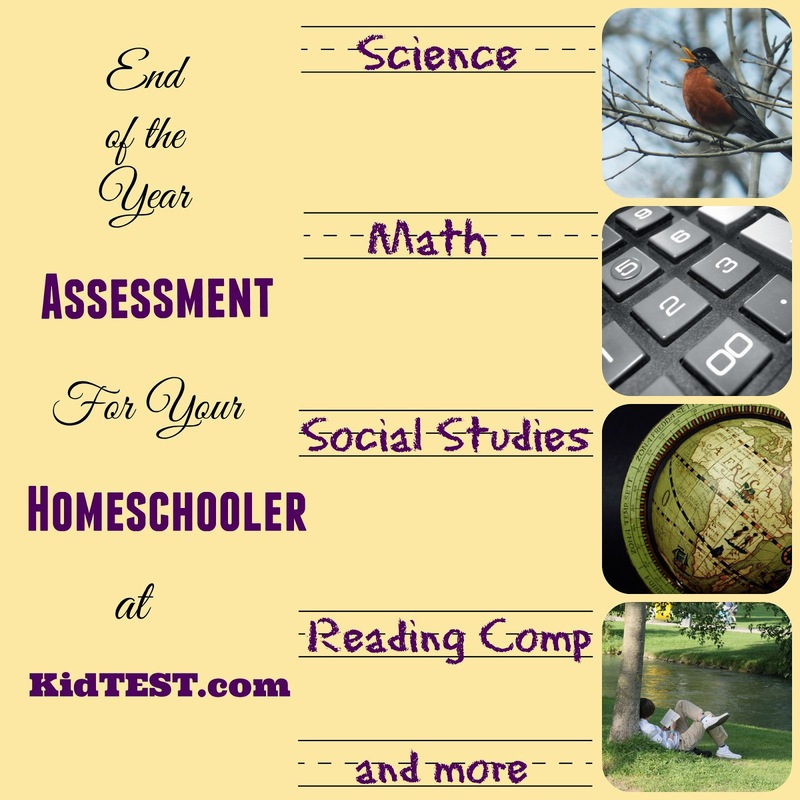 I was extremely excited to find Kidtest.com! Kidtest offers battery tests for children who have completed grades three through nine. The drawing factor for me is that these are all completed online! That means there are no tests to order, no sending back to be graded and no hassle. All you do is create a free account at Kidtest.com. Then, you simply order the test(s) that fits your need. Once it appears in your account your child is ready to get started! In the test that my son took, there were only 30 questions per section and took between 15-25 minutes to complete each section. I divided the testing time up so that he would only take 2 sections at a time and then have a break. He finished the whole test over a period of two days. I didn't want to stress him out and have him do it all in one day, but it easily could be done that way if your child is a good test taker! After the test is completed, you will receive a printable report for your records. You will be able to view a chart that shows you how well your child did in each subject. 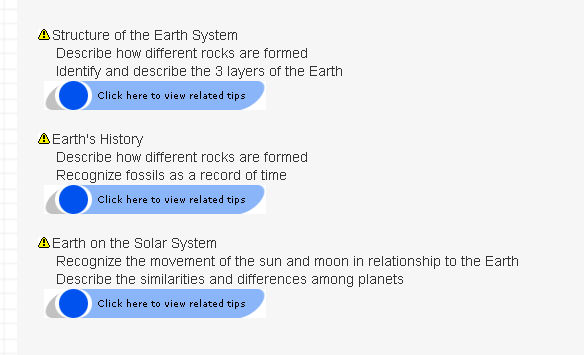 Then, for each subject you will be shown the topics that your child got wrong so you can see what he needs to work on! You also will see a chart to see where your child falls in relation to other students in his same grade level, below average, average or above average. I mentioned earlier that we still have two more months to go to finish his third grade year, so many of the areas that he was weak in were simply topics we haven't covered yet. For example, dictionary skills we covered two weeks after we took this test so he was confused on this part for the test. Overall, this test helped me to see if he knew the material that we did cover this year or if he needs review. It also helped him to feel confident taking the test and knowing that he is actually learning! And lastly, the test is great to see if there are any gaps in our curriculum. It helped me to see if there were things that we didn't cover that we should have. I'm glad to have found this site and I look forward to using it again! In addition to the tests, this site overs free flashcards to help your student practice math skills, foreign language or history! Disclaimer: Thank you to Kidtest.com for providing me with the above product in exchange for this review! All opinions stated here are my own.